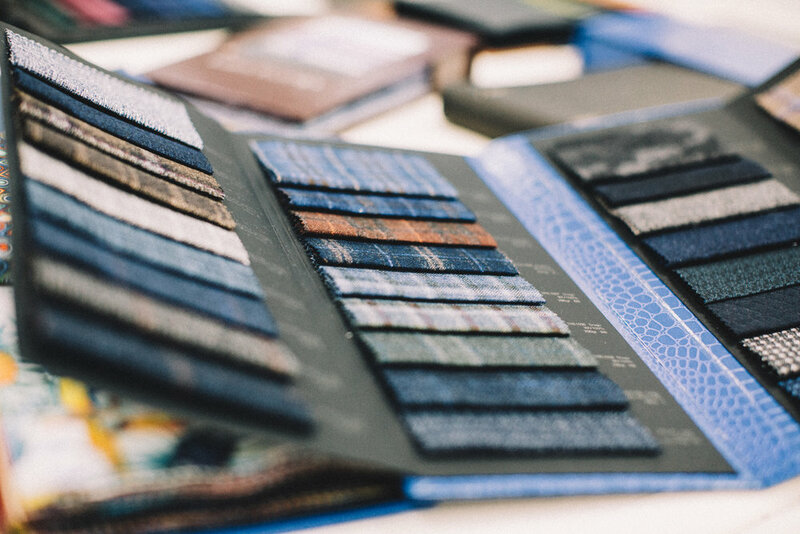 We are ecstatic to introduce our new Custom Suit division to the Birmingham Tailor family. All of the attention to detail, love and care we have put into our customer's clothes for nearly 20 years we will now be putting into the art of designing the perfect suit for you. 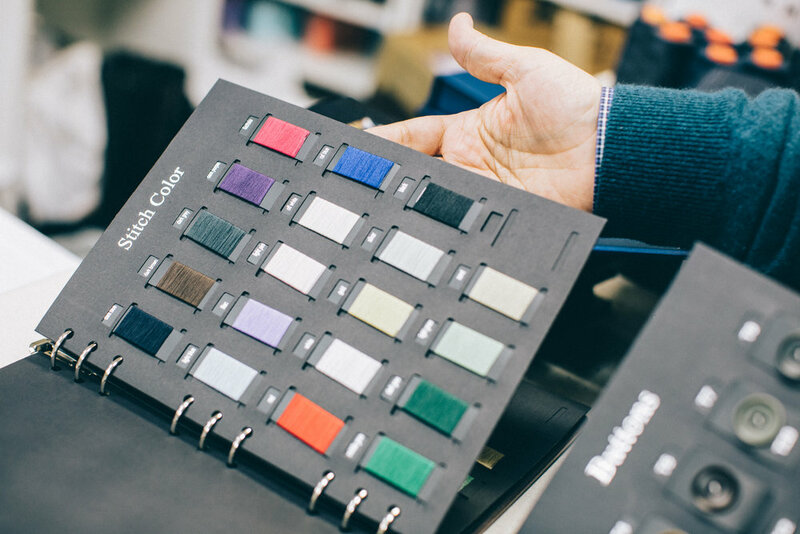 Choose materials from Loro Piana, Zegna, Reda and many more and start building a suit that's totally custom and completely you - everything from color of the stitching to the shape of the buttons. Call 248.433.37073 to get started.